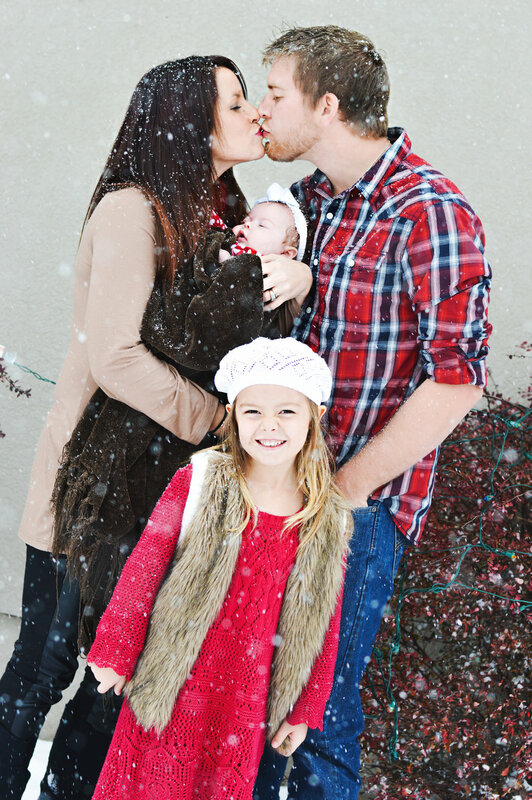 Why you SHOULD want family pictures in the winter! "My kids won't do well..."
"Their noses and cheeks will be all red..."
"It won't be pretty outside..."
These are all reason I here from clients as reason to NOT book sessions anywhere from December 31st-March. 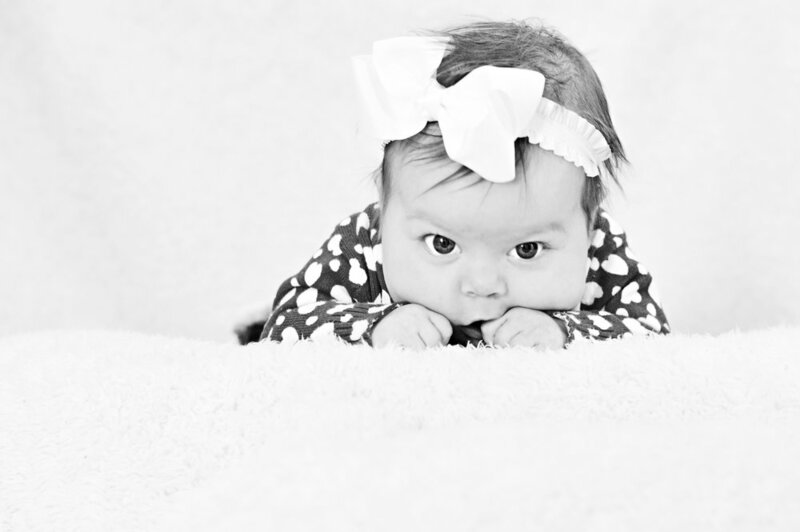 Unless you have a milestone session, newborn, or wedding... these months can be pretty quiet for a photographer. But honestly, I'm not really sure why! 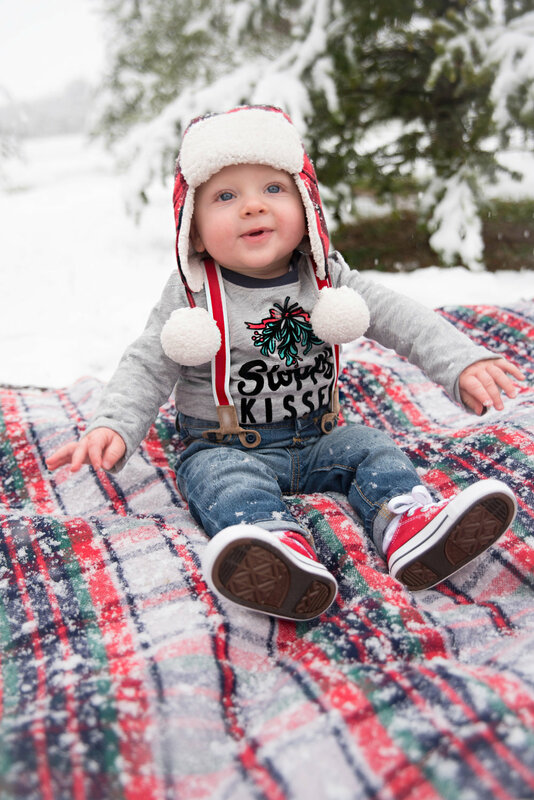 I'm going to give you four reasons why you SHOULD do winter pictures!!!! 1.) Cute hats, coats, etc. 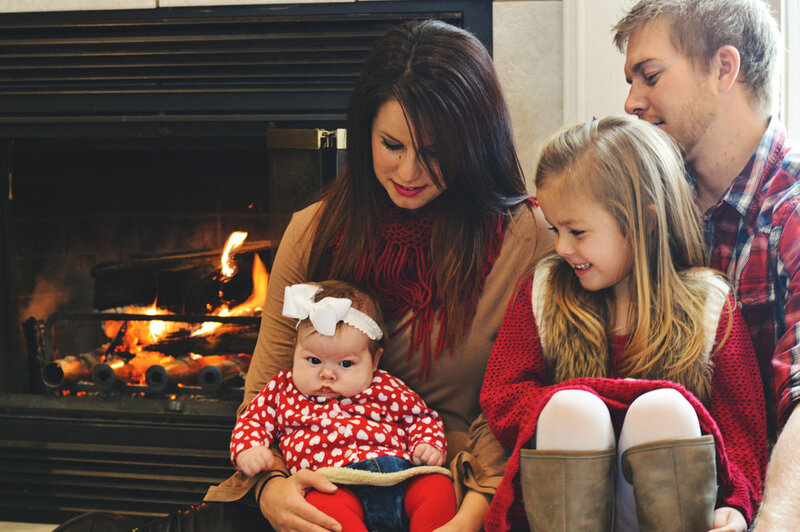 - Nothing is more adorable than couples, or kids, or families all bundled up and cuddled together. The pictures are natural since it is cold outside, you want to be close! 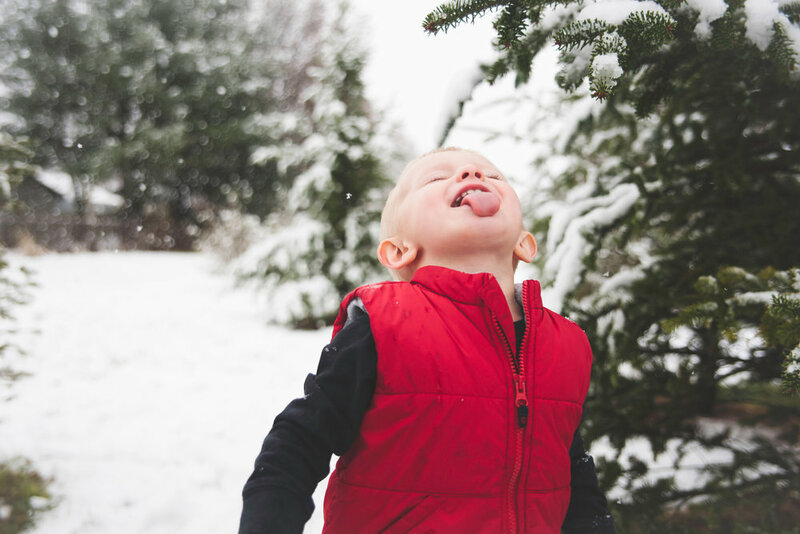 Also, because it is winter when we all stay cooped up inside for so long, kids usually do AMAZING in winter sessions because they are so excited to get outside! - I have an in-home studio! Lets put it to good use! - Your home does not have to be in tip-top shape or the most expensive or well-decorated house ever to have an amazing lifestyle session! In fact, the opposite is true! 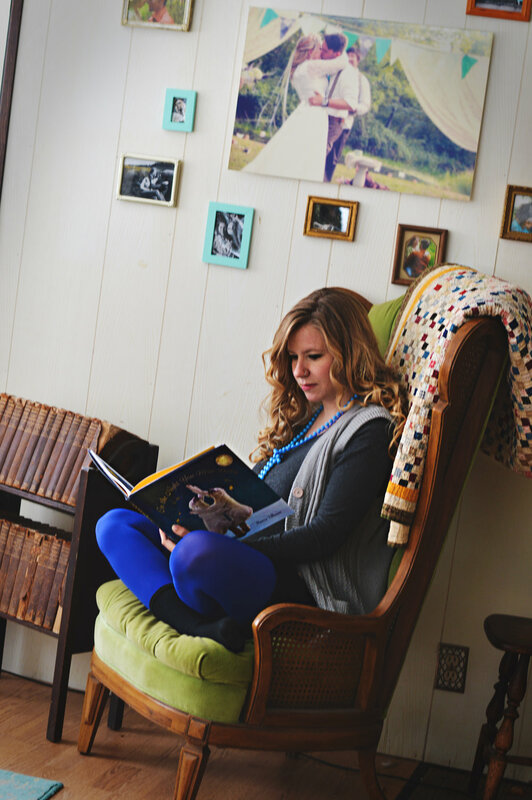 Some of my favorite sessions ever have occurred in the families own home in winter. - Pretty self-explanatory but snow pictures are AWESOME! And its a great way to get genuine smiles, especially out of the little ones! 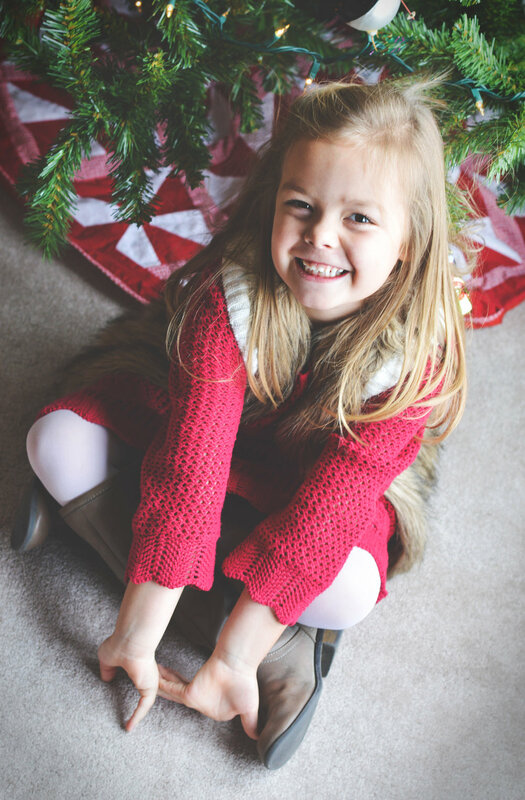 Newer PostThank you 2016 clients!